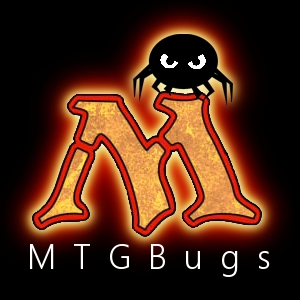 MTGBugs is a comprehensive app or tool for Magic the Gathering player. It integrate all kind of different tools which required by Magic players in one single app. For example life counter, dice roll, offline cards database, online card pricing, deck builder analysis, latest news update and many more. MTGBugs currently is the only app in Windows Phone marketplace with the most complete features builds into it.